They are an imprint of the teeth and mouth. 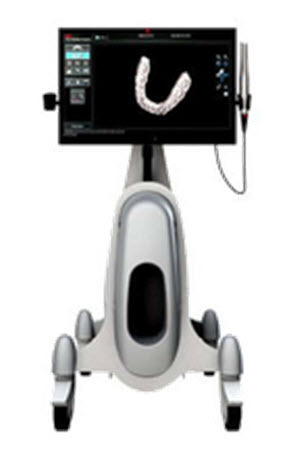 Dental impressions produce a close replica of your teeth and oral tissue. What is a Digital Impression? It is a computer-generated replica of teeth and tissues by using an optical scanning device. How Does That Affect Me, the Patient? Digital impressions eliminate the need for messy rubber-based impression materials and provide a more comfortable experience for YOU!